Root Canal Treatment is needed in order to maintain the original tooth by repairing or saving a badly broken or infected tooth. When the nerve of the tooth becomes infected or the pulp is damaged, it must be removed in order to prevent the surrounding tissue to become infected. Hence, the root canal treatment is performed for the inside of the tooth to be carefully cleaned, disinfected and sealed. These processes can be done in one or two visits. After root canal treatment is completed, the Endodontist will usually suggest to cover the tooth with a crown to protect and strengthen the problematic tooth. Sensitive feel when touching or pressuring when biting. Sensitivity to hot and cold temperatures lasts long. 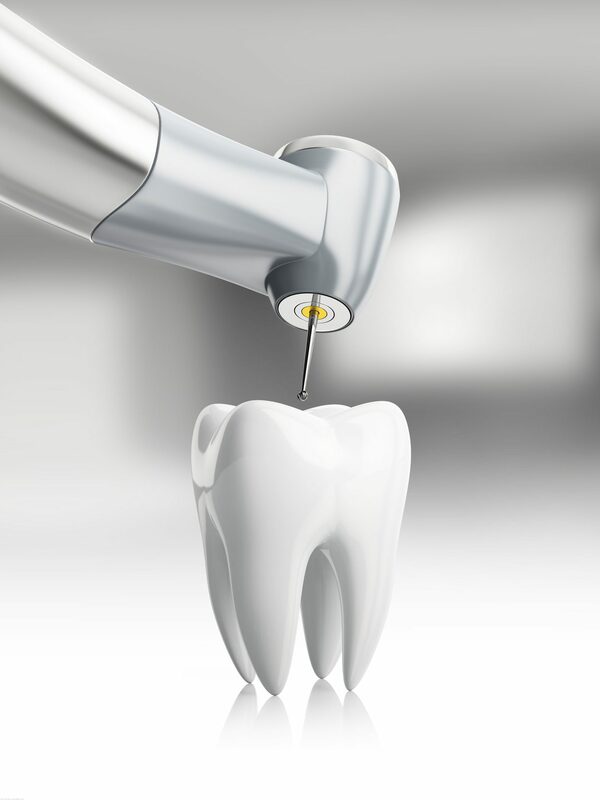 At S Dental Clinic, Root Canal Treatment is taken care of by our endodontics specialist.